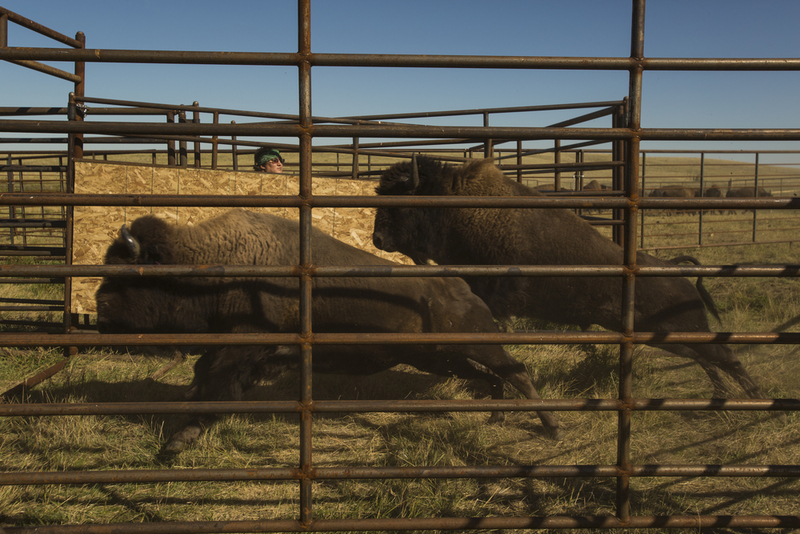 President Obama has signed the law designating the bison the country's first national mammal. Yellowstone bison are what remain of the herd that once roamed the North American Great Plains in the tens of millions. By the late 1800s, all but a handful had been slaughtered. Today only a few thousand are living in and around Yellowstone, comprising America's only free-roaming and unfenced population. 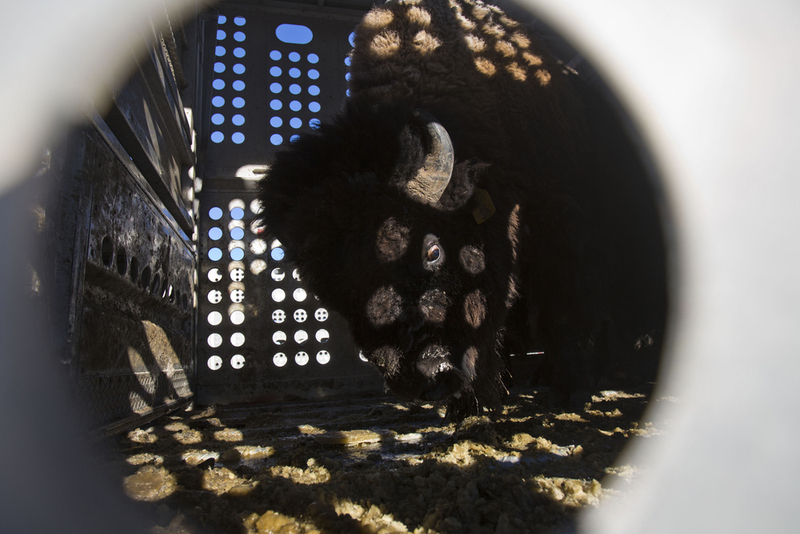 The State of Montana considers bison to be livestock.